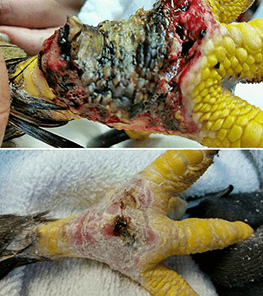 "QuickDerm has been very effective in my wound care treatments, and best of all, it is a ONCE-A-DAY APPLICATION. 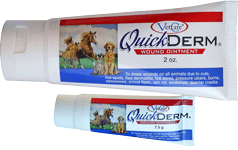 I highly recommend QuickDerm for your Equine wound management." 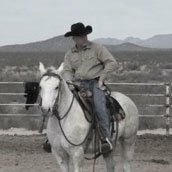 Leading By The Reins, an Executive Outdoor Leadership Retreat.